We get it – growing plants can be hard. Not everyone was blessed with a green thumb, after all. In an effort to rescue succulents we have identified several common reasons that succulents perish. 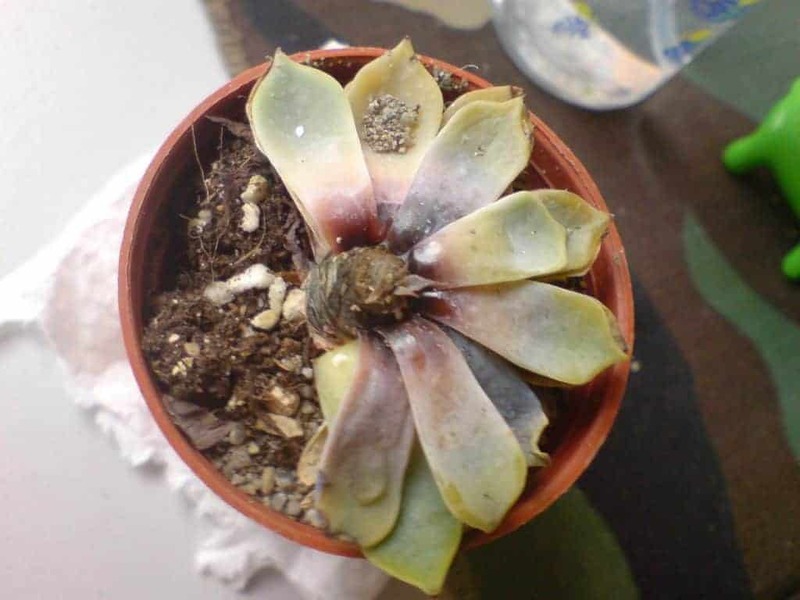 The overwhelming majority of succulent deaths can be attributed to watering regimes. 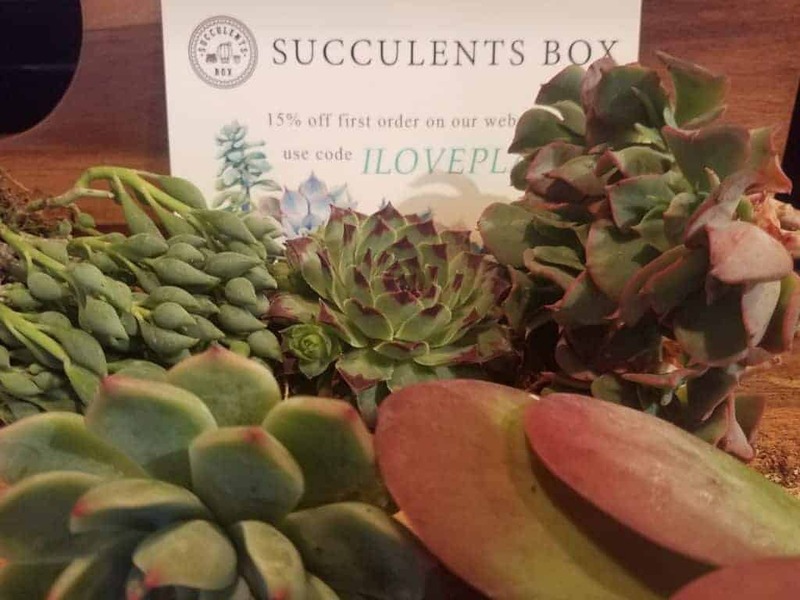 We understand you want to shower (literally) your plants with love and water, but succulents aren’t clingy like that. They need less love, attention, and water. Indeed, some succulents seem to do better the more you neglect them! Over-watering is hard to diagnose because it shares symptoms with under-watering. A good rule of thumb, though, is that your succulent is probably never being under-watered. Many people use soil dryness as an indicator of weather or not it is a good time to water. You can use a soil moisture meter to check! Try not to be over-zealous in your watering. While it is impossible to generalize for all succulents, most don’t need to be watered more than once a week. During the off-season (winter), water them about half as often. 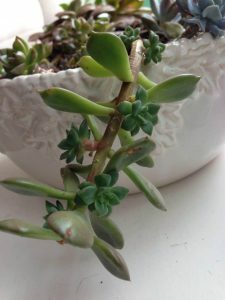 Have you noticed your succulent’s stem stretching unusual lengths or weird angles? Are the leaves spacing out and failing to form those nice, compact rosettes? 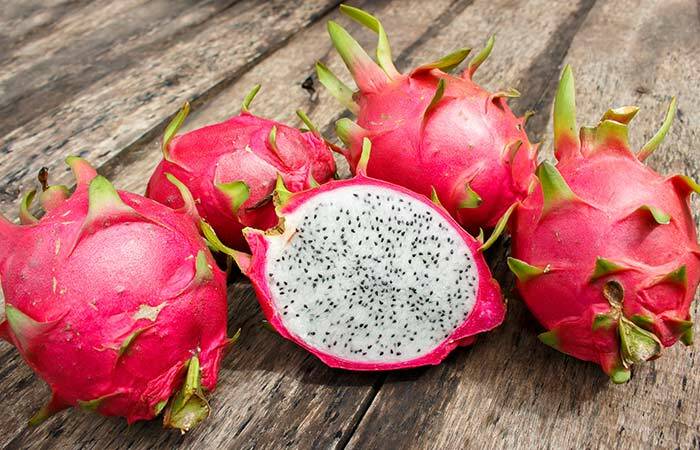 Your plant is probably suffering from etiolation. You know that most succulents are native to deserts, and they rely on intense sunlight. If you live in a place that gets less sunlight, growing plants outside may not be feasible. Consider growing them indoors using a growlamp. These lights are specially built to deliver plants exactly the light they need. Windowsill succulents and office desk succulents are always attractive. If they don’t seem to be doing well, try moving them to another window or place with more direct light. In the northern hemisphere, south-facing windows tend to get the best light for plant growth. Need more windowsill space? Me too. Fortunately, someone has already fixed that problem with these windowsill extenders. This is a big one for new succulent owners. “Succulents are plants; plants go in dirt, right?” Wrong! Succulents want special dirt! It is imperative that succulents are planted in soils that allow water to drain quickly. If the soil retains water for too long, it can cause root rot. Normal plants use loamy soils, but succulents prefer sandy stuff! It’s not hard to get, though, don’t worry. You can buy commercial succulent soil mixtures which work just fine. You can also read about how to make your own here. Another important point to mention is that it matters what vessel you plant your succulent in! Terracotta pots with drainage holes are very facillitative towards rapid draining of the soil. 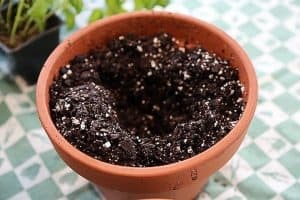 If there’s no drainage hole, the water will sit in the pot and rot your plants! Unforunately, you’re not the only one who loves succulents. There are a variety of pests that can cause your plant to die. Scale, mealybugs, spider mites, and fungus gnats are all common pests for succulent owners. 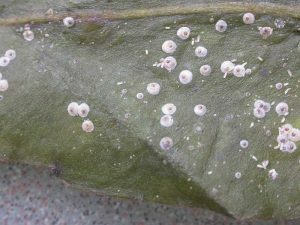 The presence of these pests do not ensure your plants death, so don’t worry. In fact, we even wrote a guide about how to deal with them! Risk of pest infection can be minimized by a couple of key practices. First – maintain good plant hygiene. Remove dying or rotting leaves and flowers from the plant and from the pot. 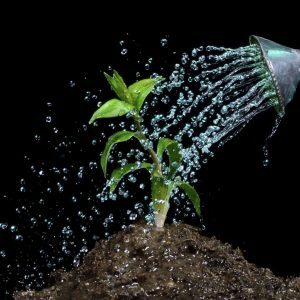 Don’t allow the soil to retain water for too long. Make certain you are using clean water to hydrate your plants. Some pests, like mealybugs or spider mites can be dealt with by washing your plants with powerful water to rinse them off. Cover the dirt or repot the plant afterwards to prevent water damage. Fungus gnats lay eggs in the soil which can damage your plant roots – so kill the adults using flypaper. Scale is hard to deal with, but wiping the infected plant with a dilute alcohol solution can kill them. If you prefer a more natural solution, Neem Oil is used as a general cure-all for all kinds of plant pests. I don’t need to tell you this, but succulents like warm, dry climates. They do better in regions with little rainfall. Most people’s homes are at a reasonable temperature to sustain succulent growth, so indoor succulents are usually fine. 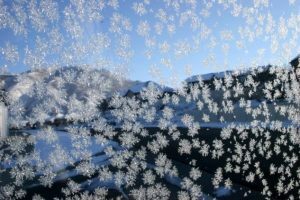 However, during hard winters, plants on a windowsill may get colder than you anticipate. Monitor the temperature to prevent accidental deaths. Outdoor succulent gardens have variable success in the winter depending on your region’s climate and the composition of succulents. Some, like those belonging to the Sempervivum genus fare quite well during the winter. Others, like Echeveria, perish at the mere thought of a frost. Research your succulents before putting them outside! Do you have succulent problems we didn’t cover? Ask in the comments!